Diamond Platinumz is with no doubt the best singer in East and central Africa. The award winning artiste has been ruling the airwaves lately after he and his girlfriend, Zari Hassan welcomed a bouncing baby girl, Princess Tiffah. The ‘number one’ hit maker has been facing a lot of controversies and the latest rumor is astonishing. 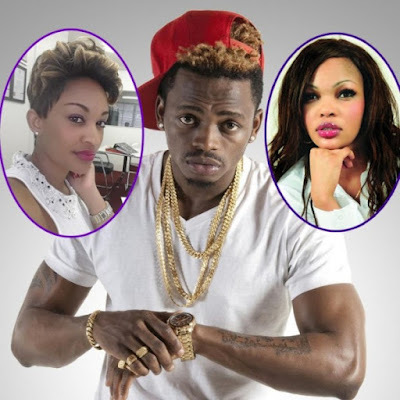 It is claimed that Diamond and Wema Sepetu are still an item and that they are furtively communicating. A screen shot of their conversation has been doing rounds verifying that the rumors are actually true.